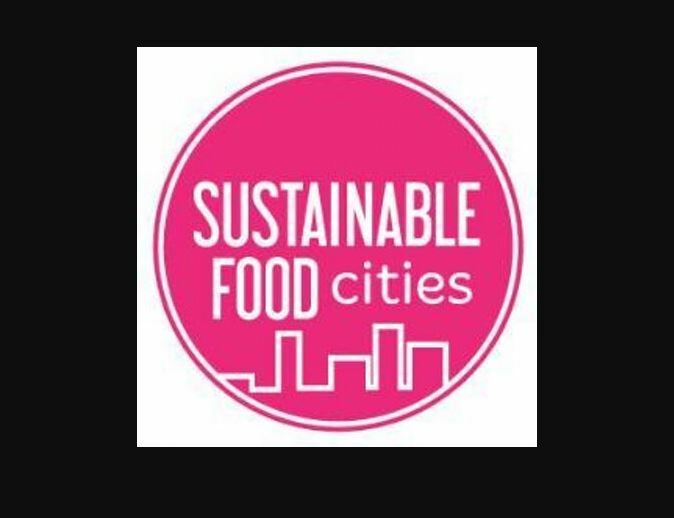 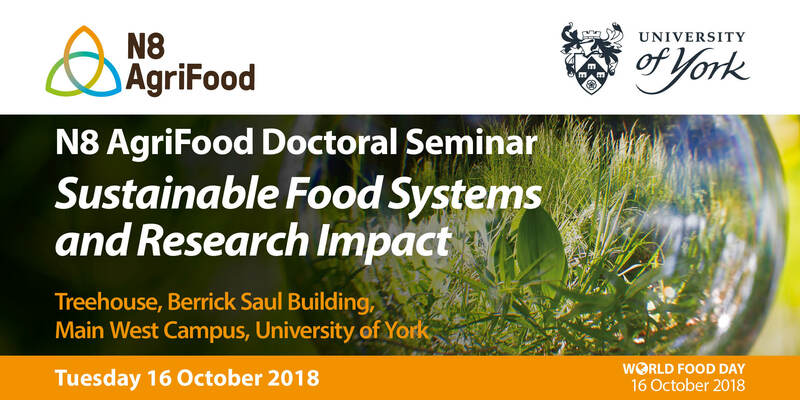 The Sustainable Food City title had already been awarded to all seven of the other cities that are home to N8 Agrifood’s university partners. 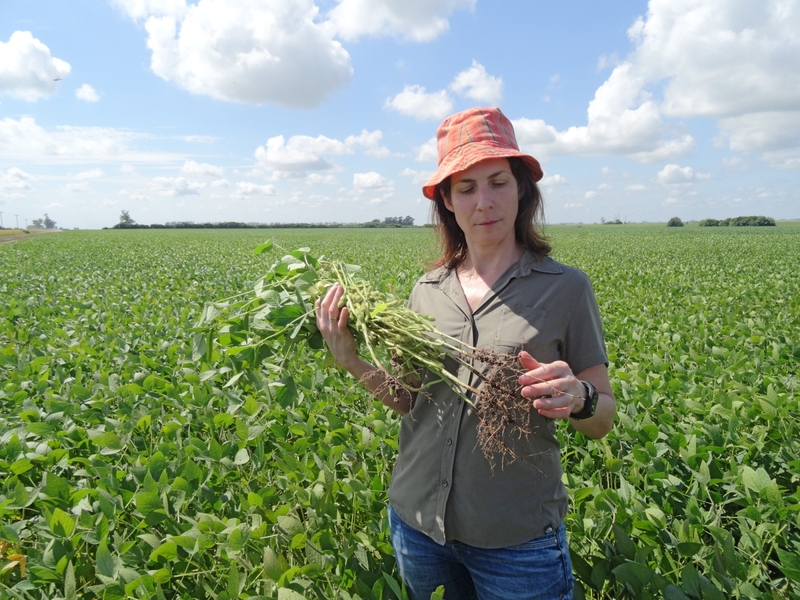 One of the world leaders in the global supply of key commodities is stepping up efforts to meet demand for non-GM soya with assistance from agri-food experts in the north of England. 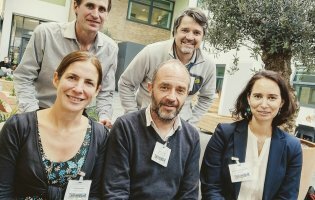 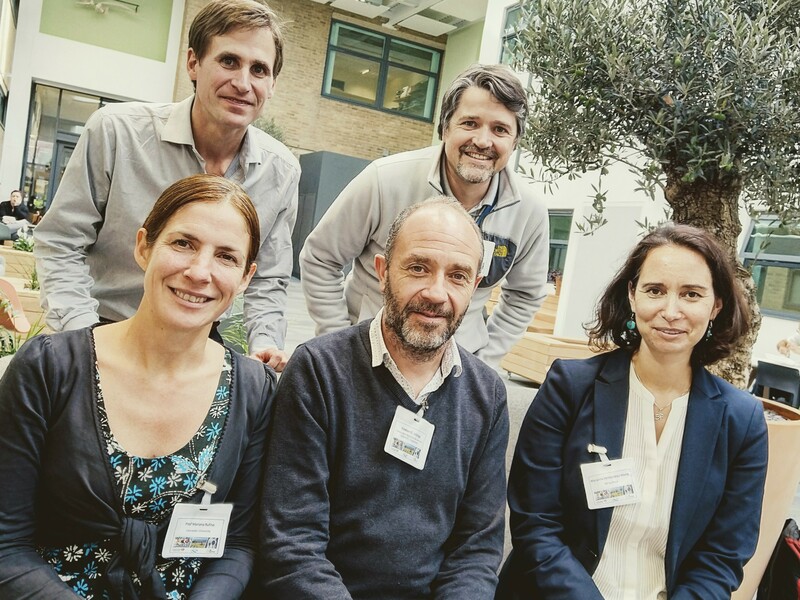 Researchers and farming officials in Argentina, which as a country produces 20% of the global uptake of soybean, have been working to develop partnership opportunities with the UK’s agricultural industry by teaming up with N8 Agrifood.